In the first installment of this series, I talked about visual enhancement mods that make the world of Skyrim come to life. 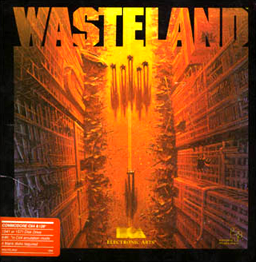 This time around, I want to talk about how we interact with that game world. The Skyrim UI is obviously adequate for playing the game, but there is definitely room for improvement. As I mentioned in the previous article, many of the mods I use require SKSE to allow for extended scripting. 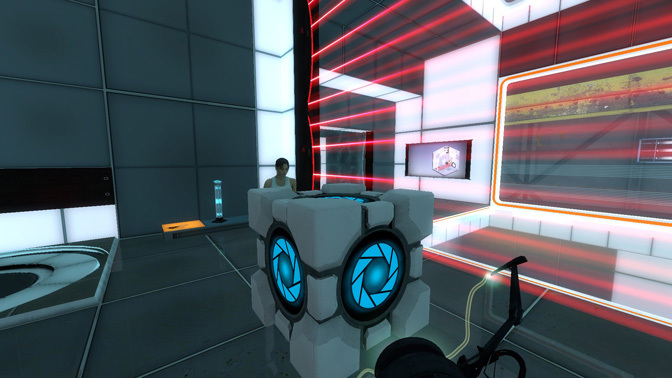 I included a brief discussion on the installation of SKSE in part 1, and you are going to need it for most of the mods in this section, so if you haven’t done so, go install it! First and foremost, the SkyUI mod is an absolute must for any modded Skyrim. While the changes SkyUI makes directly to the interface are subtle (mostly tightening up wasted space) it has a few really nice improvements as well. The inventory, trade, and magic windows have all been cleaned up, with graphical icons for categories and the ability to search via text string. The trade menu contains a tabbed interface to switch between your items and the vendor’s item list. Finally, and perhaps most importantly, SkyUI adds a Mod Configuration Menu (MCM) to the “Escape” menu in Skyrim’s UI. Other mods can register with the MCM to allow their configuration options to be integrated into a consistent interface. There are a couple of annoying issues with Skyrim’s interface, and both Better Dialogue Controls and Better MessageBox Controls address some of the most common. 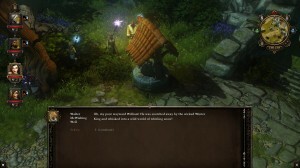 These mods change the way you interact with, as you might expect, NPC Dialog and the pop-up menu boxes that occasionally appear on-screen. In the case of Better Dialogue Controls, sorts out a conflict between the mouse and the keyboard. If you happen to have the mouse pointer over a portion of the dialog menu, it can interfere with using the keyboard to navigate the dialog entries, leading to selecting dialog options you may not have intended. One of my favorite UI mods is called Immersive Hud (iHud), which hides every UI component when you don’t need them to be shown. When any of your stat bars (health, magicka, or stamina) are full, they fade out. If you aren’t sneaking or using your weapon, the crosshairs fade away. The compass at the top of the screen is hidden unless you press a key to see it. The result is that, most of the time, you have no interface chrome visible on the screen and can just enjoy the Skyrim landscape in its full glory. My selection of interface mods is fairly light, simply because there are not a lot of other changes that I find necessary for the interface. In the next installment of the series, I’ll look at the NPC, PC, and Creature mods I use in Skyrim. It seems that every couple of months I fire up Skyrim again. I completed the initial game when it was first released, and the DLC packs were nice, but Skyrim’s real staying power comes from the user community and the endless assortment of modifications available for the game. My current setup uses about 150 mods, and I figured I would take a little time to share some of my favorites. This will be part one of a series of articles about the Skyrim mods I use and enjoy. 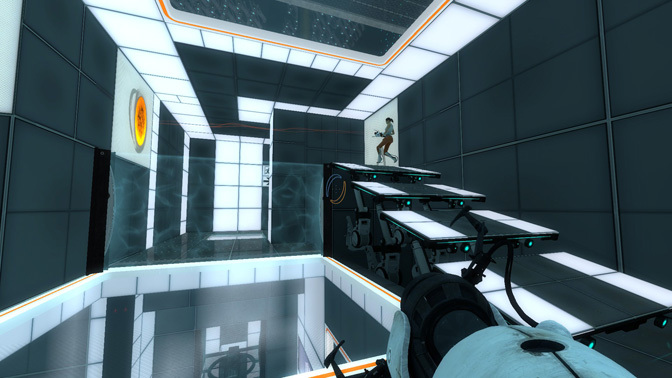 Before we dive into the mods themselves, first a few words about installing and managing them. Because Skyrim is integrated with Steam, the Steam workshop would seem like the natural place to get your mods, but I actually prefer to use a 3rd party mod manager. There are a few of these around, but my favorite is called Mod Organizer. Mod Organizer has a number of great features to help avoid the dreaded Crash to Desktop errors that can often result from heavy Skyrim modding. Unlike other managers that directly manipulate the Skyrim/Data directory on your hard drive, Mod Organizer maintains each mod separately and creates a virtualized Data directory when the game (or an external utility) is launched. This makes rearranging mods trivially easy, as you don’t have to worry if the textures from one mod overwrote textures from another when you installed it. Simply rearrange the mods in MO, and whichever one comes later in the list will override the higher ones at run time. Many of the mods I use require the SKSE package from http://skse.silverlock.org/ be installed to expand the available coding options for use in scripting inside mods. The SKSE can’t be installed via Mod Organizer, but installing it is a simple matter of copying the .EXE file and the two .DLL files from the downloaded .7z file into the Skyrim executable directory (usually C:\Program Files (x86)\Steam\SteamApps\Common\Skyrim on 64-bit machines… drop the (x86) for 32-bit machines). Mod Organizer knows about SKSE and should automatically configure an executable for it. Skyrim looks pretty good by itself, but the difference a few visual enhancement mods can make is stunning. Remember that because Skyrim was also produced for the Xbox 360 and PS3, things had to work at 720p within the limitations of the graphics capabilities of the consoles. 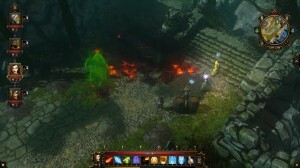 On the PC, we have no such restrictions, and we are likely to have MUCH more memory and graphical processing power than was available on those consoles. As such, we can make some very impressive improvements to Skyrim’s visual qualities. 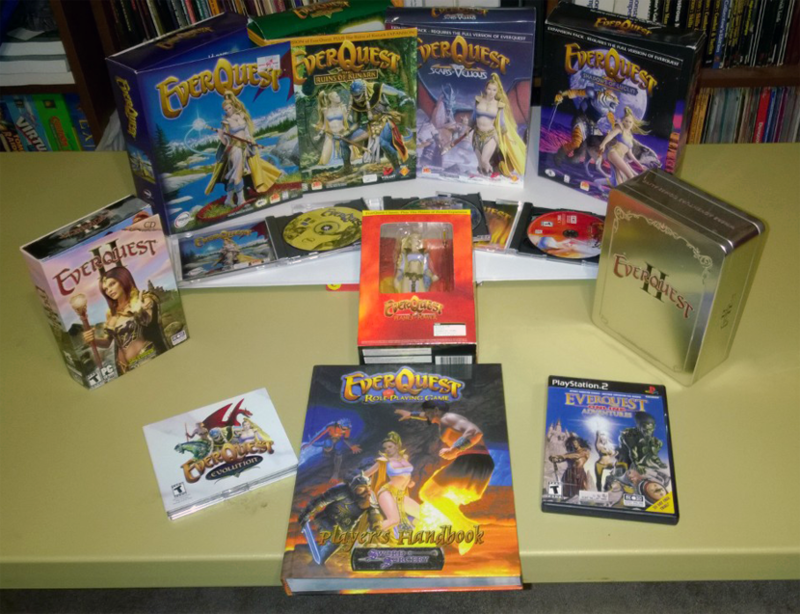 ENB – No, I don’t know if it stands for anything either! I use Boris Vorontsov’s ENB module, available at http://enbdev.com/download_mod_tesskyrim.html which is actually a replacement DirectX DLL that intercepts calls to the graphics device and inserts modifications to the rendering pipeline. On it’s own, though, the ENB Series module as downloaded from the enbdev site gives some memory management and crash protection features, but doesn’t actually do anything visually. This requires setting up configuration files that enable, disable, and configure the effects that will be used. Fortunately, there are a number of preset ENB configurations available, and the one I use is called Seasons of Skyrim. 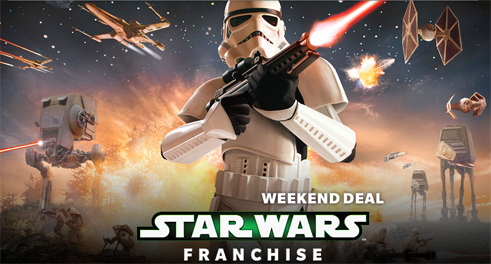 The mod’s tagline describes it as “An elegant blend of realism and fantasy”, and I find that to be pretty accurate. ENB effects only go so far, though, and while Bethesda provides a nice High Resolution Textures Pack along with Skyrim, there is lots of room for additional goodies. Installing ENB typically involves placing the files from the “Wrapper Version” folder of the ENB download into the Skyrim program folder (where Skyrim.exe is). The same is then true of the particular ENB preset you wish to use – the instructions included with them will usually instruct you to copy additional files to the Skyrim program folder, overwriting the components of the base ENB package that they have updated. Many ENB preset packages also come with standard mod components as well (textures, meshes, .esp files) so should be installed as mods in your mod manager also. From The SMIM page on the Nexus – From blocky, flat, and smudgy to round, and detailed. 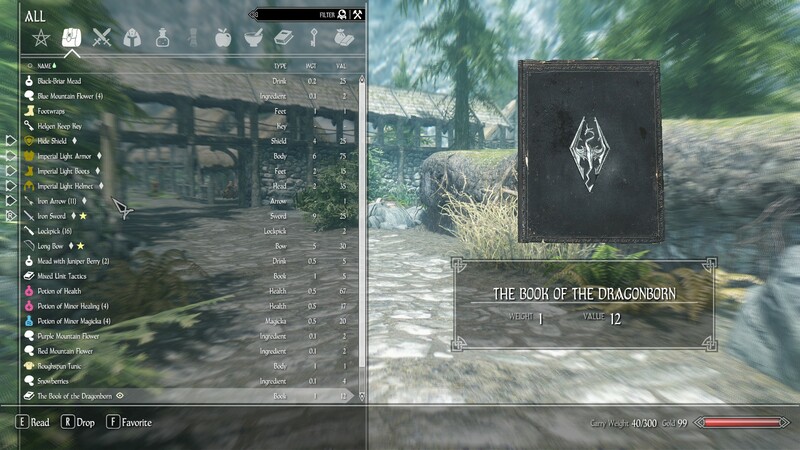 Another nice (though pretty large at 500mb) mod that I quite like is called Book Covers Skyrim, and it gives every book in Skyrim its very own cover artwork, and includes additional paper styles for notes, scrolls, and the like. I really like this mod, and being able to see a book on a bookshelf and read the title on the spine instead of hovering over it conveys a bit of additional immersion in the Skyrim world. The Skyrim Flora Overhaul mod does for the plant life of Skyrim what SMIM does for the man-made objects. 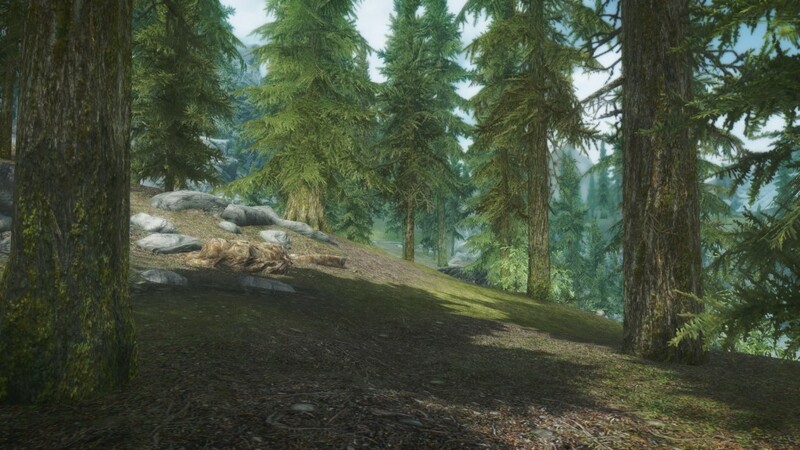 New grasses, trees and plants will be scattered throughout Skyrim. The two images below illustrate the difference that Skyrim Flora Overhaul makes. The first image has all of my mods enabled except SFO, and the second has SFO turned back on. The forest outside Riverwood without Skyrim Flora Overhaul turned on. The same location outside Riverwood with Skyrim Flora Overhaul. While SMIM replaces meshes everywhere in the world, and SFO deals with the out-of-doors, the next mod on my list, Enhanced Lights and FX, primarily deals with interiors (not exclusively, however – there is a module of ELFX that deals with exteriors. Most of these changes are noticeable at night, since the sun pretty much overrides all other lighting during the day). 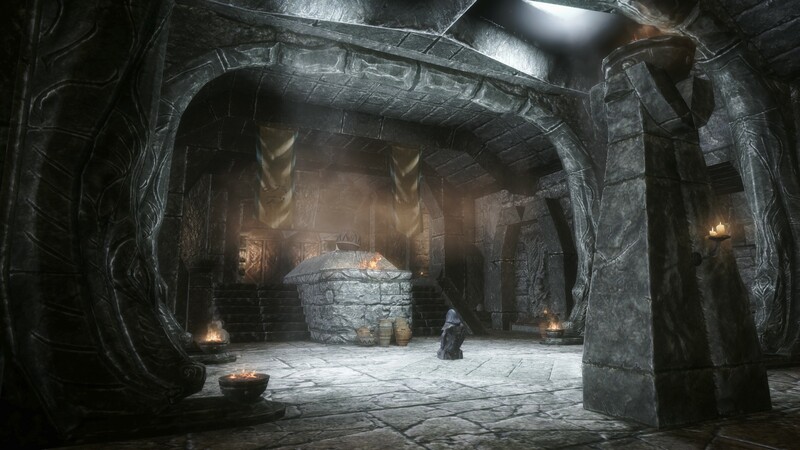 High Hrothgar interior with standard lighting. 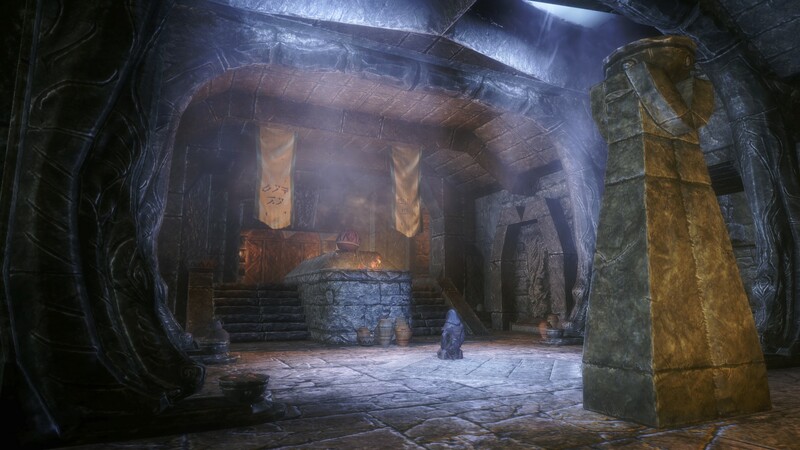 High Hrothgar interior with ELFX lighting. The difference here is quite astounding. Remember that both screenshots include all of my other mods, so they are using the same textures and meshes. While ELFX reduces the about of white ambient light in the room, the fire burning in the brazier now conveys an orange light to the surrounding area, lighting up the banners above it. Overall the whole scene looks less washed out and more vibrant. In addition, I use the Lanterns of Skyrim, which comes in two flavors. One is stand-alone and doesn’t require any other mods. The other version requires SKSE and SkyUI (which you should install anyway – I’ll talk about that in an upcoming installment on User Interface mods). Lanterns of Skyrim, as you might expect, places lanterns throughout the world. These are primarily in settlements, but some roads and intersections get them as well. I use a combination of several mods here, so I won’t have screenshot comparisons of them all. They do, however, all work together nicely and dramatically improve the various forms of H2O in the game. The first and primary mod is called Realistic Water Two, and it modifies almost all aspects of water in the game. It prevents water from flowing in ponds, lakes, and the like, adds waves, reanimates waterfalls, splash particles and foam effects, and even replaces the ambient sounds associated with rivers, lakes, oceans, and ponds. In addition, Realistic Water Two causes the ice chunks and rowboats found throughout Skyrim to bob slightly. It might not seem like much, but this really can make a landscape seem alive. There is an optional file to make larger boats bob, but the static meshes on them will not bob with them (they will float above or clip through the floor) so I don’t have this turned on. Next up is Better Dynamic Snow, which gives texture to the vanilla Skyrim’s plain white shader effect on objects that can be snowed upon. It is a subtle effect, but it does look better than the default method of just tinting the object white. Speaking of snow, I also use No Snow Under the Roof. This deceptively simple mod (I imagine it took quite a bit of work) removes snow from outdoor areas that are covered by some kind of roof. Think porches of homes and inns, and that sort of thing. The reasoning being that these areas would receive far less snow in the first place and because they would be “high traffic” areas, they would be cleared fairly rapidly after a snow storm. Again, this is one of those things that you might not notice before you install the mod, but after playing with it for a while things would look odd if your removed it. 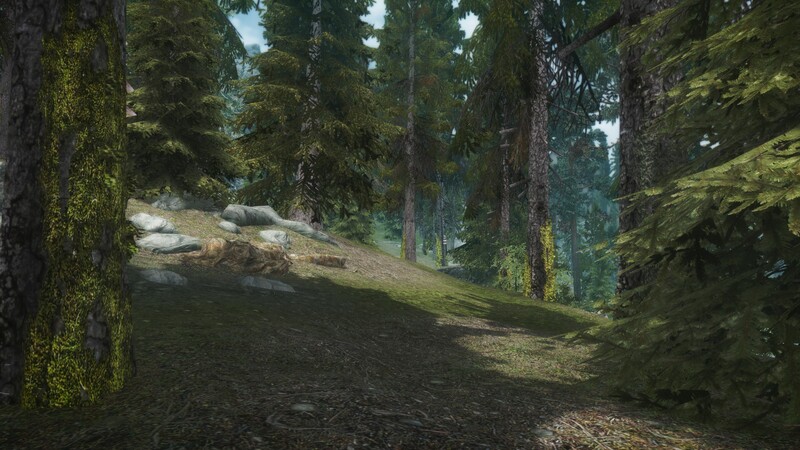 Finally, Pure Weather add a variety of new weather types and outdoor lighting to Skyrim. Light levels – both during the day and at night – depend on the current weather conditions, so a night in the middle of a storm is going to be dark! There is some interaction between ENB settings and Pure Weather, and I haven’t extensively experimented with how ENBs other than Seasons of Skryim interact with Pure Weather, but I might end up trying out PureVision, the ENB settings specifically designed for Pure Weather. That will wrap up this edition of my Skyrim Mods series. 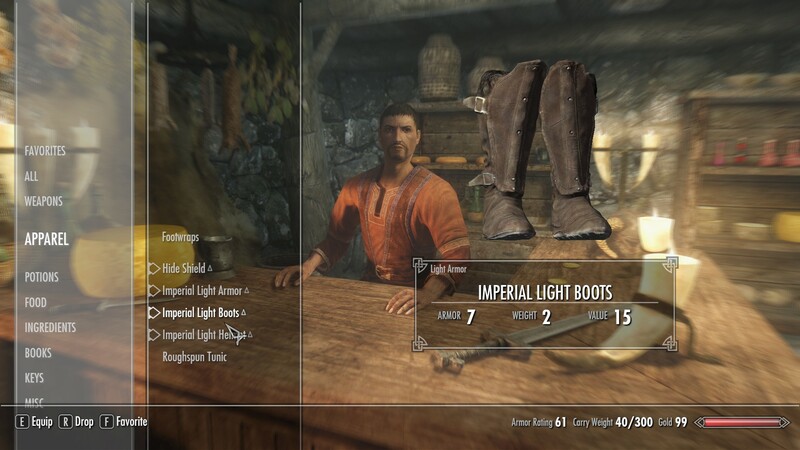 Next time, I will look at user interface mods to help tame the sometimes clunky Skyrim interface.